This summer holidays, we're running workshops for girls to improve their confidence and ability to look after themselves physically. We believe that every girl should be able to stand up for herself and defend herself should the situation arise. 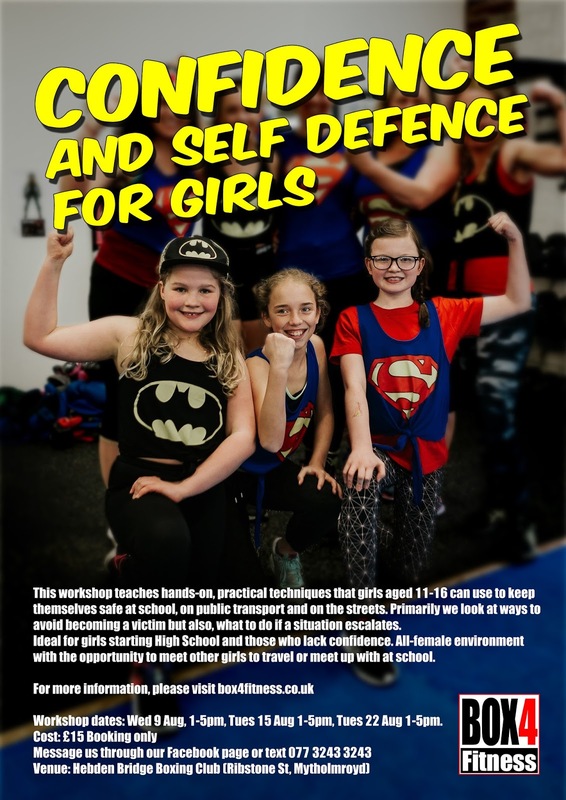 This course is specific to 11-15 year old girls. It's particularly suitable for girls transitioning to high school or those having troubles with older or bigger kids at school. It's a great way for girls to meet other girls who'll be going to the same new school or taking the same bus. 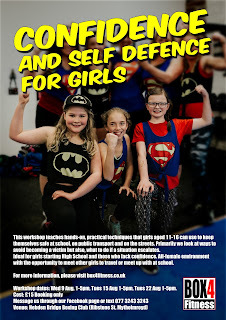 £15 for the 4 hour workshop. Concessions are available, please don't be shy to ask, we want as many girls as possible to do this course. Please note: This is the same workshop delivered on a choice of 3 dates.